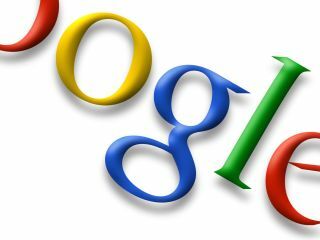 Google is expecting to hold a "very significant position" in the online display advertising business by 2009, according to one of its executives. Google's North American president for advertising and commerce, Tim Armstrong, made the claim at an investors' media conference. Key to Google's initiative, Anderson explained, is YouTube. He said the online video site is the company's "brightest light" for display advertising. However, he admitted that the firm had previously had some trouble monetising display ads on social networking sites like MySpace. He said that he has hired new staff whose sole responsibility is to find a way to correct Google's past mistakes. Away from search ads, Google has not been a contender in the display advertising space to this point. It believes its recent acquisition of DoubleClick will change this, but the company will also be forced to change its strategy and find new ways to keep web surfers engaged. Of course, Armstrong thinks Google is ready: "We now have a very clear path and direction," he said.